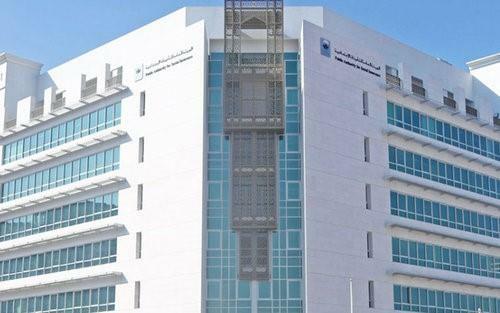 (MENAFN - Muscat Daily) Muscat- Statistics issued by the Public Authority for Social Insurance (PASI) till the end of January 2019 showed an increase in the number of active establishments covered by the social insurance system to 16,676. This was reflected in increase in the number of active insureds working in the private sector to 236,277 with a total of 7,135 registered cases. The average wage for the total active insureds was RO704. Within the framework of indicators of services (private sector workers), the severance of service cases, including resignation, transfer to another employer and termination of service due to death or disability and termination of service for other reasons reached 5,719. The number of active insureds in the GCC insurance protection extension system stood at 1750. The number of active insureds in the insurance system for Omanis working abroad and their equivalent stood at 54. The number of active insureds in the self-employed insurance scheme and their equivalent was 10,006. As for the indicators of beneficiaries, the number of cumulative pension cases issued to entitlements in all insurance systems reached 268. The cases of old-age pensions amounted to 67.9 per cent of the total number, followed by death cases at 17.2 per cent, followed by the cases of disability due to non-professional reasons, which constituted 13.1 per cent. The percentage of pensions (workplace accidents) out of the total was 1.1 per cent and the total and partial professional disability constituted 0.7 per cent of the total amount paid. The number of cases of insurance benefits due to work injuries amounted to 27 and road incidents accounted for 33.3 per cent.